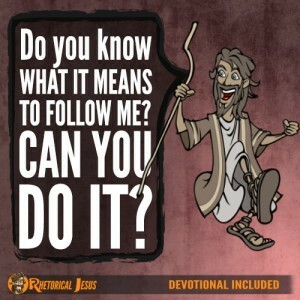 Since Jesus knew that the man was blind, why would He ask the blind man what he wanted Jesus to do for him? Surely Jesus knew that the man was blind and could surely see that he was. 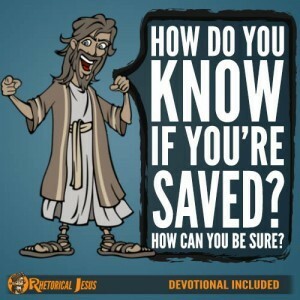 Perhaps Jesus wanted to test the man’s faith or see if He truly believed in Jesus. I think the blind man must have known or heard about Jesus because he knew who Jesus was, maybe even knew He was the Messiah, as he cried out to Him, “Jesus, Son of David” (Luke 18:38). The blind man must have also known that Jesus could heal him; otherwise, why would he cry out to Him for healing? Then why did Jesus ask the blind man what he wanted? For one thing, you never see Jesus forcing Himself on anyone. He never insists on healing others until they seek it first or ask for it specifically. Jesus never forced the gospel on anyone either because we must all choose to believe (John 3:16). As I wrote previously, Jesus never forces His will upon anyone, so we must do the asking. He tells us we must first ask, then seek, and finally knock (Matt 7:7). It is up to us to ask. Our responsibility is to ask, but we must also be asking for the right reasons and with the right motive (James 4:3). Jesus would gladly heal the man, but he must first ask for healing, seek it from Jesus, and knock for his eyes to be opened. The blind man does finally ask, “Lord, let me recover my sight.” You know what follows. He receives his eyesight in an instant and then glorifies God, and all the people praise God (Luke 18:42). 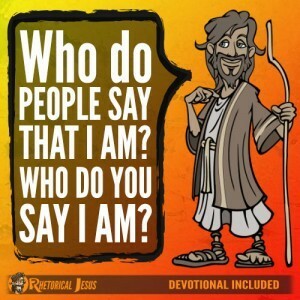 My only question in that verse is were they praising God in the God-man Jesus or praising the God Who was still in heaven (the Father)? We may not have an issue with our eyes, but what about any health issues?  What about your marriage or finances, your children or grandchildren? 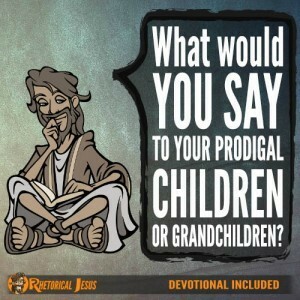 What is it that you would have Jesus do for you? Have you glorified God for past answered prayers? Have you praised God for helping you in a supernatural way? Even the blind man and the crowd around him gave glory to God and praised Him. 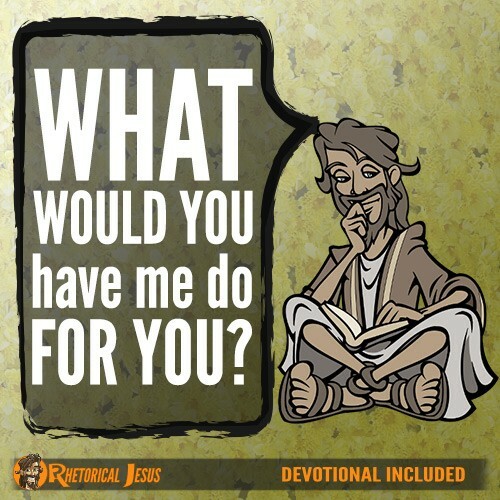 Since He has done so much for us, maybe we should ask the question of ourselves: What would Jesus have me do for Him? Oh heavenly Father God, You alone can open the eyes of the blind, make the lame jump, open the ears of the deaf, and do marvelous things that deserve my praise to You, giving You glory. Forgive me where I fall short in these things, and in Jesus Christ’s precious name I pray.